The season of love is here! 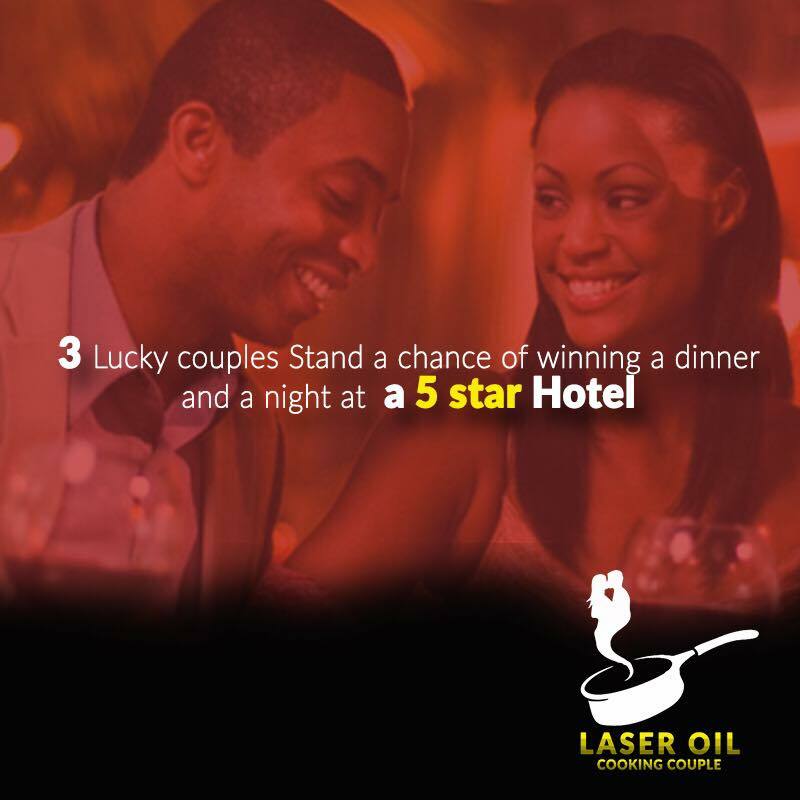 Laser Oil, one of the fastest growing cooking oil brands is here to reward her customers and the general public in the spirit of love this Valentine’s season. i: A one night getaway with bae at a 5-star hotel in Lagos. 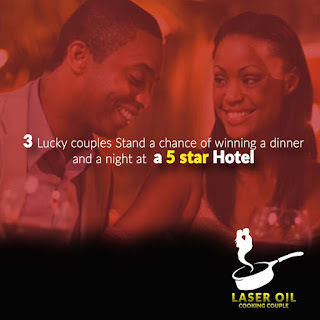 0 Response to "Laser Oil Nigeria wants to spoil 3 lucky couples free of charge in this Season"